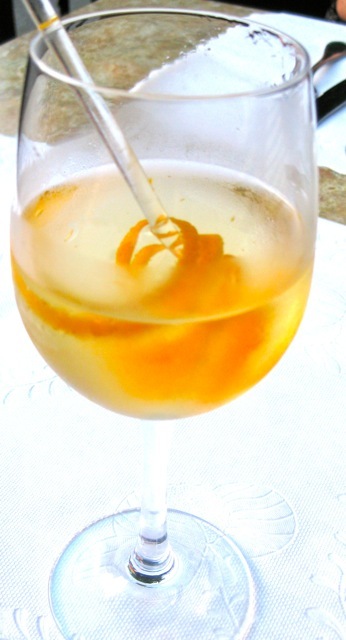 At a barbecue this week, someone asked if I wanted a drink and brought me a glass of Lillet, a sweet French white wine. I don’t drink very much, but I’m so glad I was introduced to this. It was served simply over ice with a slice of orange, and it was so crisp and refreshing. Have you had it? 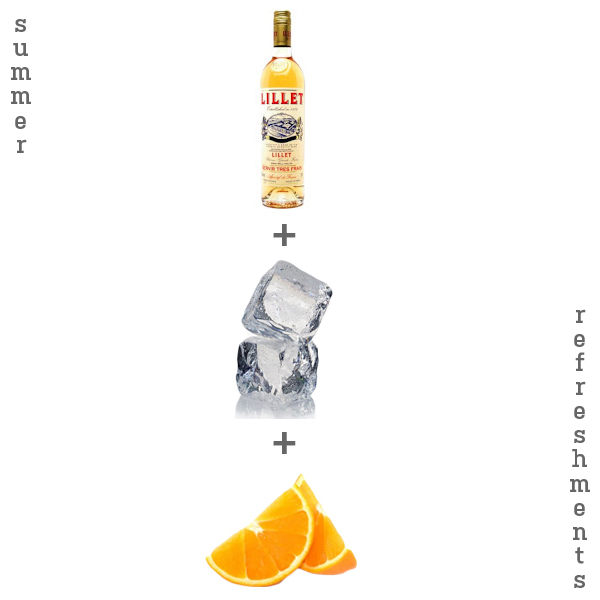 I’ve decided I’m going to bring a bottle of Lillet to every party, picnic, and gathering I’m invited to this summer.